Sara Gamzo-Letova is an intended mother. She and her husband are parents to twin girls born in March 2018 via a surrogate. 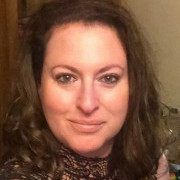 Sara is both an IP Support Worker and a Membership Advisor for Surrogacy UK.